Join us in calling on your local institutions to make a pledge by 2020 to transition to 100% renewable energy. Working together, we will build a fossil free world and transition our communities to 100% renewable energy for all. In order to do this we are asking you to showcase your #PacificPawa. Sign this petition and join us in calling on local institutions to make a pledge by 2020 to transition to 100% renewable energy. 2020 is a threshold for meeting global targets to tackle the climate crisis. We’re at a tipping point. 20 years of international governments leading climate negotiations has not nearly been enough to keep the planet from warming and in the Pacific we are watching as Climate impacts escalate. Yet, we see new hope everywhere. As Pacific Climate Warriors from across the Pacific region representing various grassroots, frontline and indigenous communities, and with support from around the world, we are calling for our local leaders, communities and institutions to show the world what true climate leadership is. 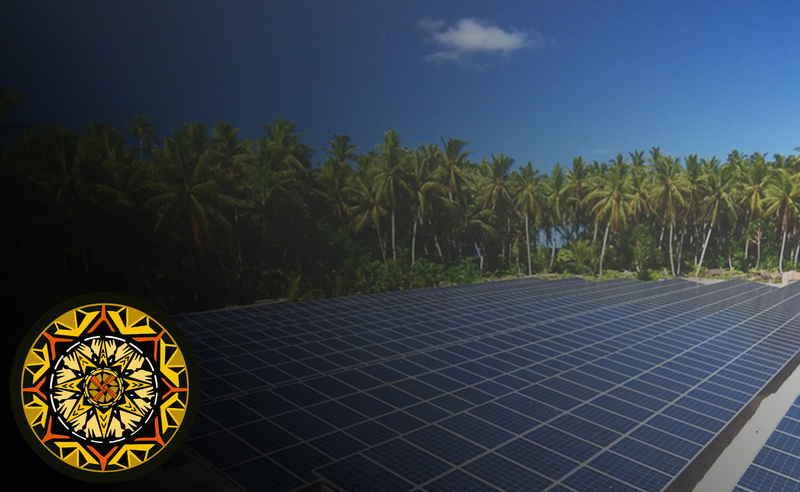 We are united in calling for local institutions to commit to a fast and fair transition to 100% renewable energy for all and are working from the ground up to tell the world that if Pacific Communities at all levels can lead a transition to a Fossil Free future than the global world must follow suit. In order to do this we are asking you to showcase your #PacificPawa. Sign this petition and join us in calling on your local institutions to make a pledge by 2020 to transition to 100% renewable energy. 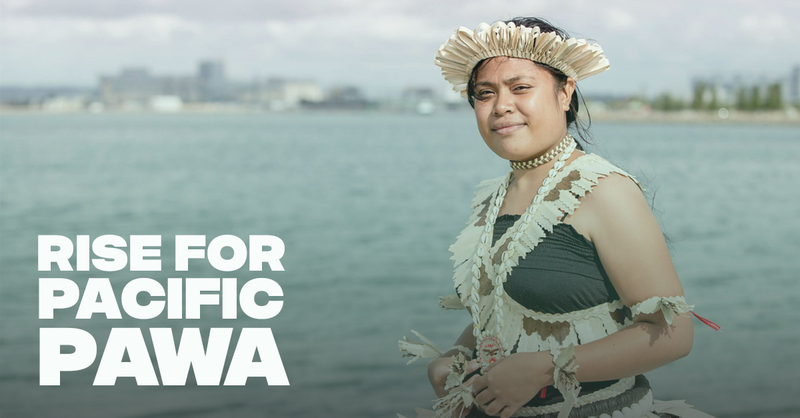 By signing this petition you are adding your name to the growing number of Pacific people who are calling on their local institutions to show the world what true Climate Leadership is. On September 8th we will deliver these signatures to leader's of local institutions asking them to show the world what needs to happen to keep our islands above water. It’s time to Rise up for Pacific Pawa. Thank you for becoming a Warrior on Climate action and adding your name to the growing number of Pacific people who are calling on their local institutions to show the world what true Climate Leadership is.